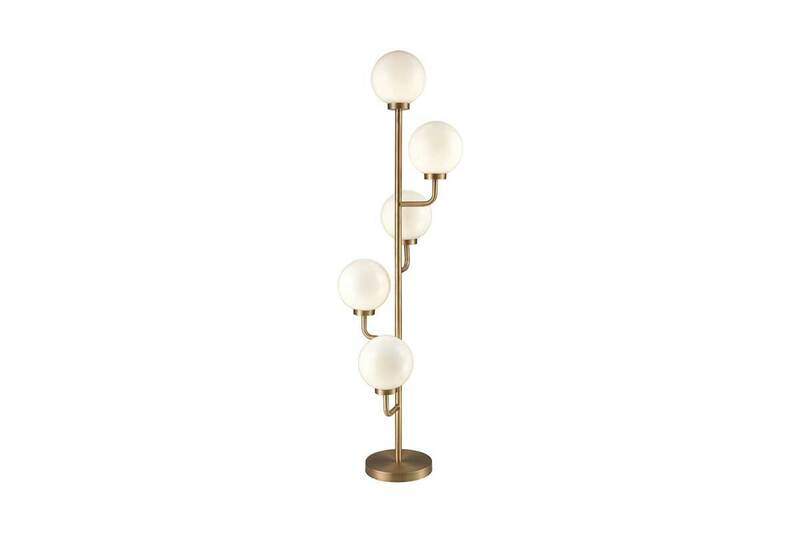 These six light fixtures are similar to the dining-room pendant in Sharon Schuld’s two-storey Mount Royal condo. Read more about that space in Avenue Calgary‘s November 2018 issue or here. 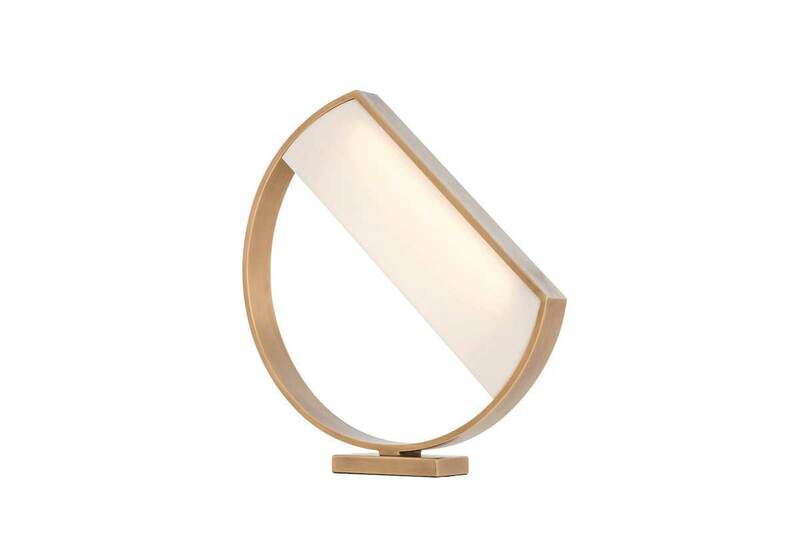 Luna lamp, $1,116, from Bondars Furniture, 403-253-8200, 6999 11 St. S.E., bondars.com. Photograph courtesy of Bondars Furniture. 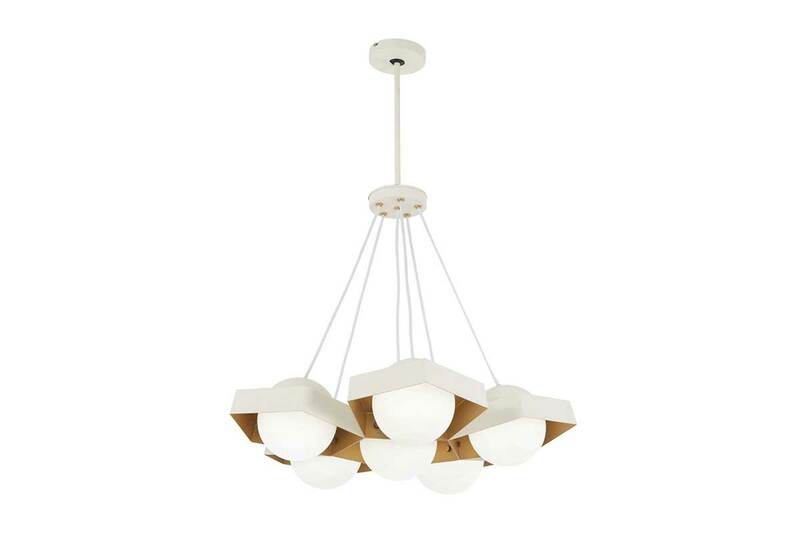 Five-O LED pendant by Minka George Kovacs, $1,436, from Cartwright Lighting, 403-270-8508, 7301 11 St. S.E., cartwrightlighting.ca. Photograph courtesy of Cartwright Lighting. 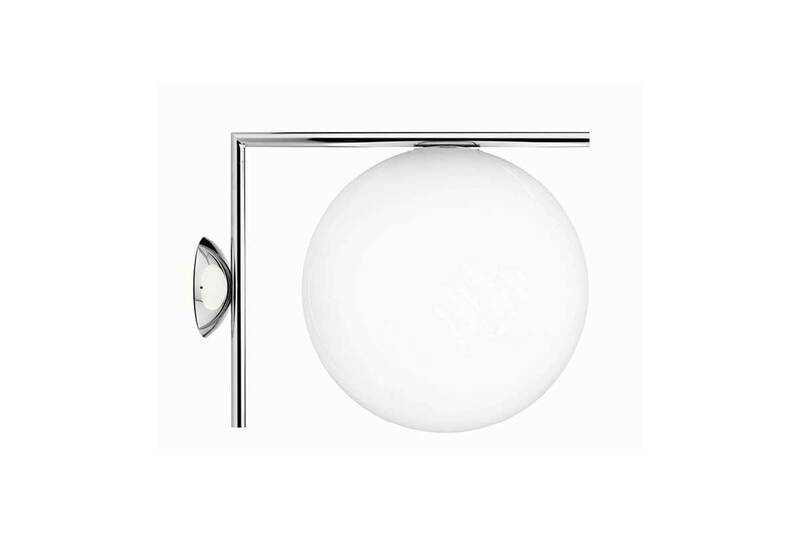 Flos IC wall/ceiling light, $815, from LightForm, 403-508-9980, lightform.ca. Photograph by Piero Fasanotto. Dimond Huntington Drive five light floor lamp, $1,038, from Starlight Lighting, 829 10 St., Canmore, 403-807-5071, starlightlighting.ca. Photograph courtesy of Starlight Lighting. 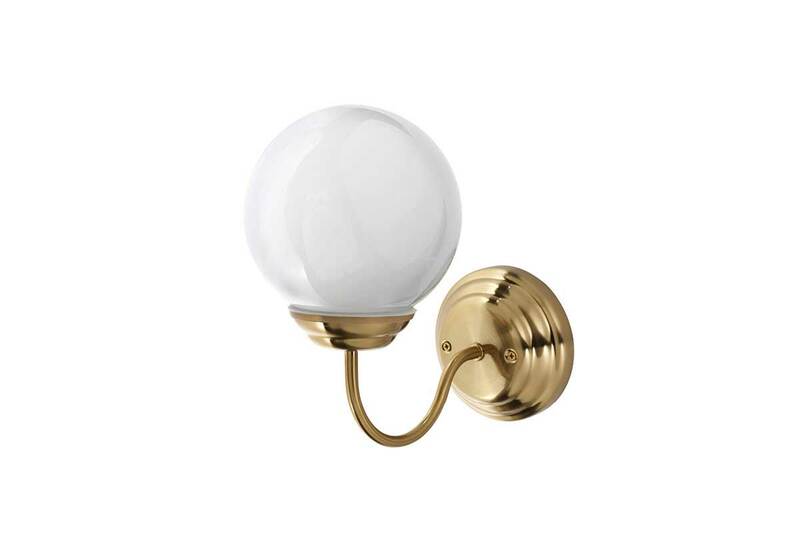 Lillholmen wall lamp, $20, from IKEA, 8000 11 St. S.E., 1-866-866-4532, ikea.com. Photograph courtesy of IKEA. 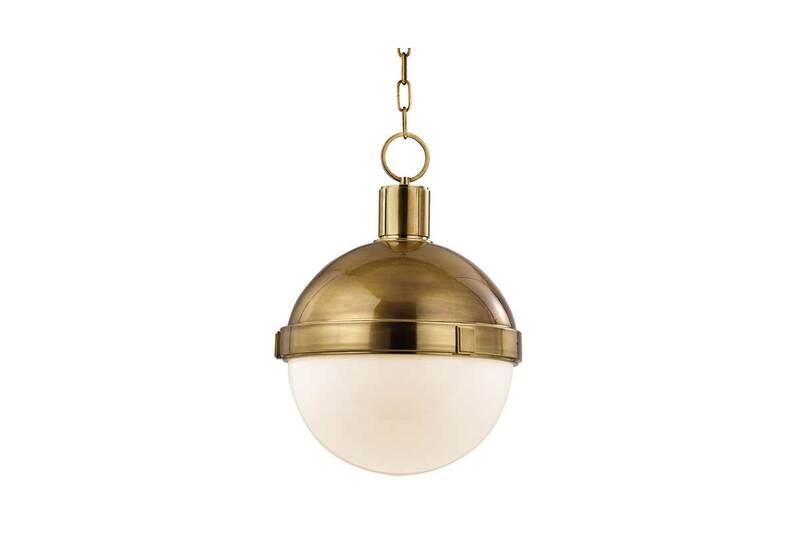 Lambert pendant by Hudson Valley Lighting, $750, from Robinson Lighting & Bath Centre, 4120 Blackfoot Tr. 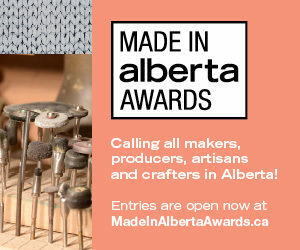 S.E., 403-245-8637, robinsonlightingandbath.com. Photograph courtesy of Robinson Lighting & Bath Centre.